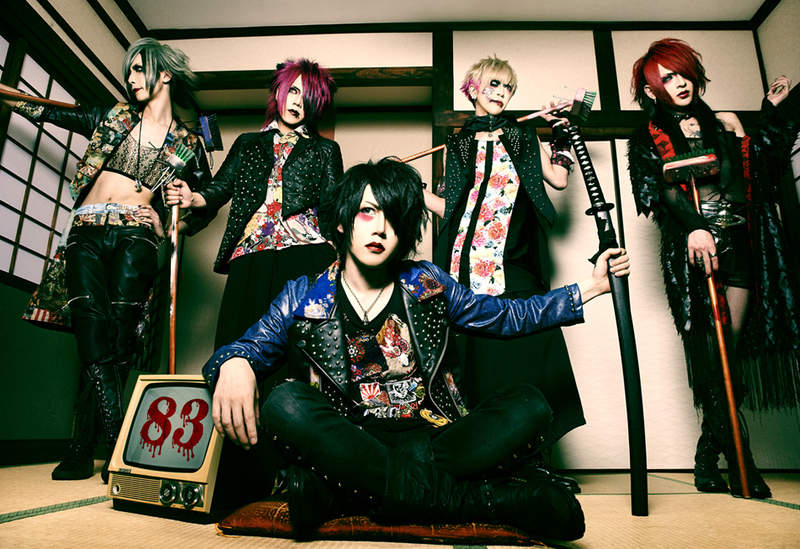 Following the return from their first overseas performance at Tokyo in Tulsa, MeteoroiD has launched an English website and announced the release of a new single. The new English OHP includes information about the members, discography and a personal message from Vo. Genki about how the band wanted to reach their overseas fans. For anyone interested, the site can be accessed here. The band will also be releasing a live-limited/webstore-limited single. 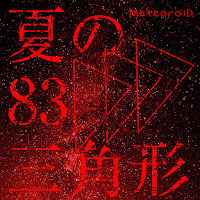 "Natsu no 83 Sankakukei" will be released August 3rd and be available to overseas fans through Chatoic Harmony Imports' webstore for a limited time. 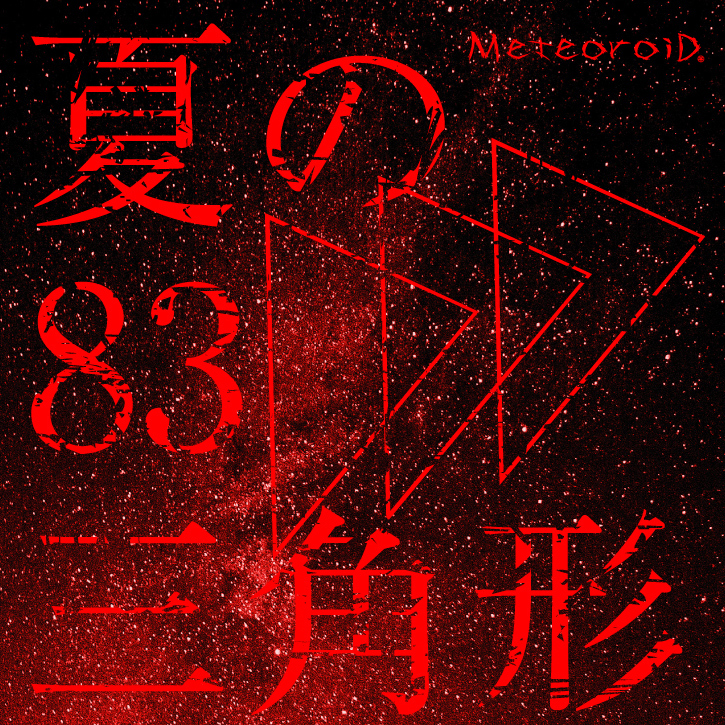 Between August 3rd-13th, the single will be available for 12USD. Each pre-order will include a bonus overseas limited postcard, each signed by all members and personalized with the customer's name. In case anyone was interested in seeing MeteoroiD perform in America and missed it, the band has also released a short documentary video on YouTube, detailing not only the event but some of their excursions in Tulsa.